Region All regions Queensland Victoria New South Wales South Australia Australian Capital Territory Western Australia Northern Territory Tasmania New Zealand Game All games Super Smash Bros. Ultimate Super Smash Bros. for Wii U Super Smash Bros. for Nintendo 3DS Super Smash Bros. Brawl Project M Super Smash Bros. Melee Super Smash Bros. Create an account to participate in the online ladders and discussion forum. HOW DO I STOP THE BALL!? Pazx vs SebPro Bo5 Ultimate Ladder Grand Finals Make it happen!!! I cannot allow SebPro101 to win the first Ultimate ladder this is an outrage and a disgrace. i never realised how cringy i was 2/3 years ago until now. oops. 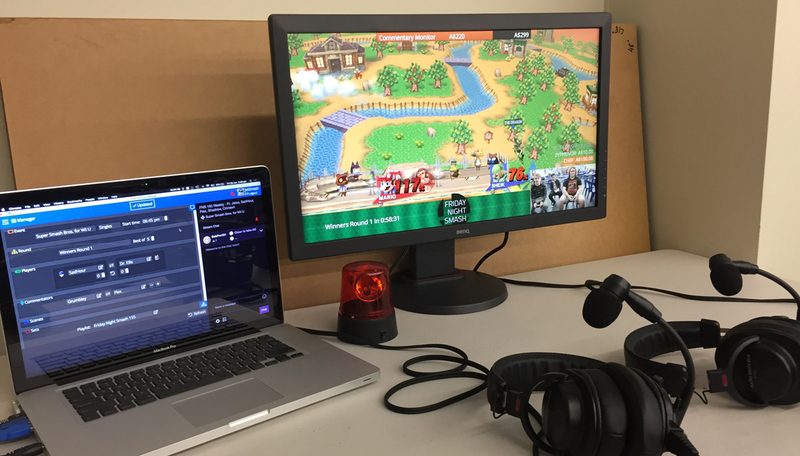 My journey of working on Tournameta and Streameta through 2018, culminating in the release of Smash Ultimate. Which region is going to win Phantom?